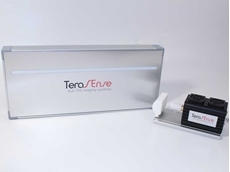 TeraSense presents a range of imaging scanners designed for inspection applications, primarily in the food and agricultural industries. Designed for colour inspection tasks. 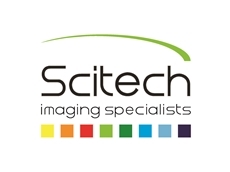 COGNEX Australasia, represented in Australia by Scitech , has released the In-Sight 5100C colour vision sensor and the In-Sight 5101 high-resolution model. The In-Sight 5100C is designed to perform colour inspection tasks. It can be used in the automotive industry to identify motor camshafts by colour. It can be used in the food and beverage industries to verify the colour of packages and it can be used in the electronics industry to verify the correct position of colour LEDs at electrical test stations. 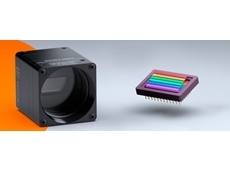 The In-Sight 5101 is a high-resolution (1024 x 768) version of the 5100 for high-accuracy gauging applications in automotive and other general assembly applications. 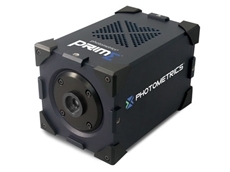 The increased resolution allows inspection of small objects and capturing images of larger parts. Both are self-contained, industrial-grade vision sensors that meet IEC specifications for shock and vibration and achieve an IP67 (NEMA 6) rating for dust and wash-down protection without a separate industrial enclosure. These units also include the vision spreadsheet interface and In-Sight Explorer software, providing tools to simplify application development and network administration.